Includes thousands of titles. 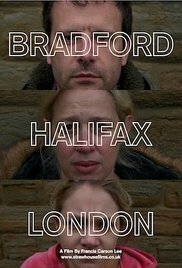 Monthly plans now available. 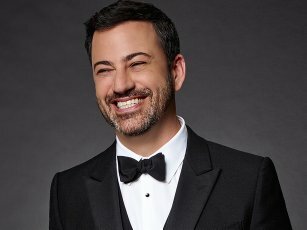 Jimmy Kimmel may be hosting, but let IMDb be your guide to the Oscars with winner updates, photos from the red carpet, exclusive video interviews, and more.